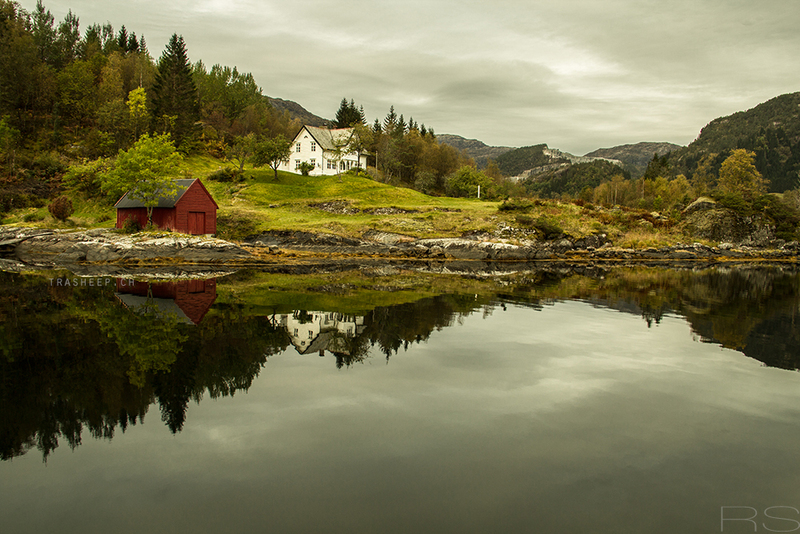 The mirror of a fjord. Mein Lieblingsbild der Fjordbootstour. // My favourite picture of the fjordboattrip. This entry was posted in everything and tagged in Bergen, fjord, landscape, Landschaft, Mirror, Norge, Norway, Norwegen, Spiegel. « No hurry in life.